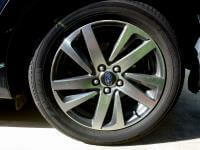 Looking for something in particular to upgrade your Subaru? 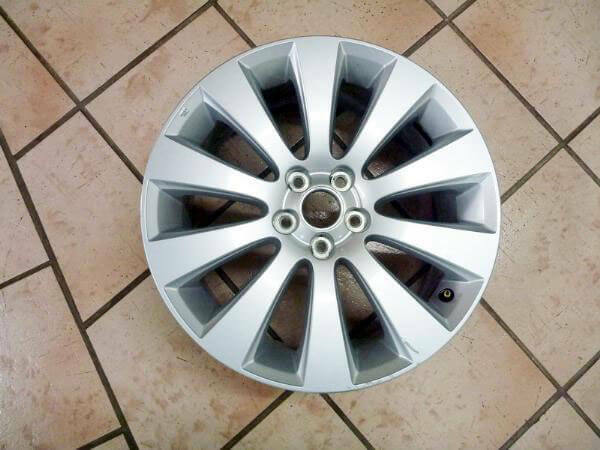 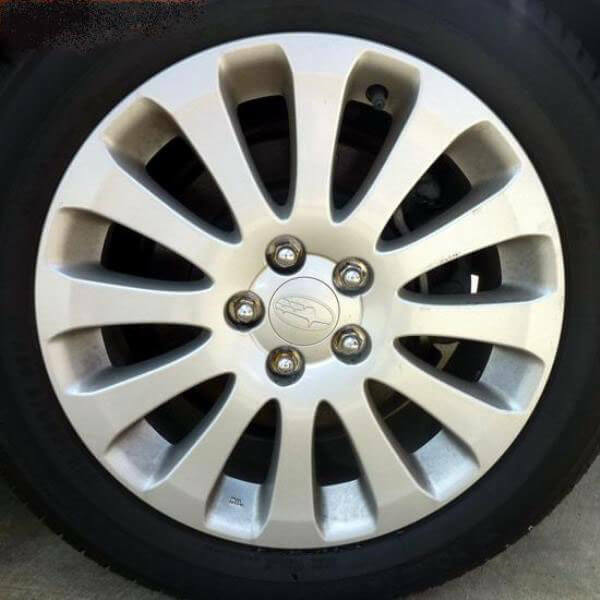 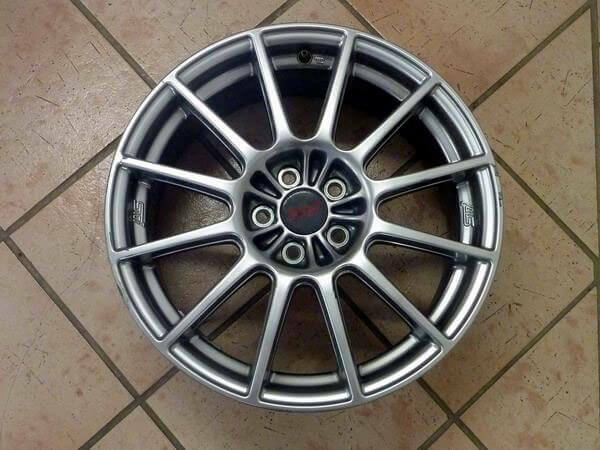 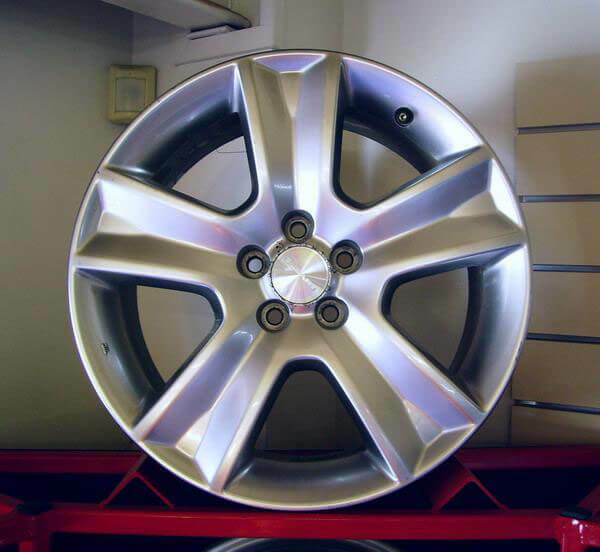 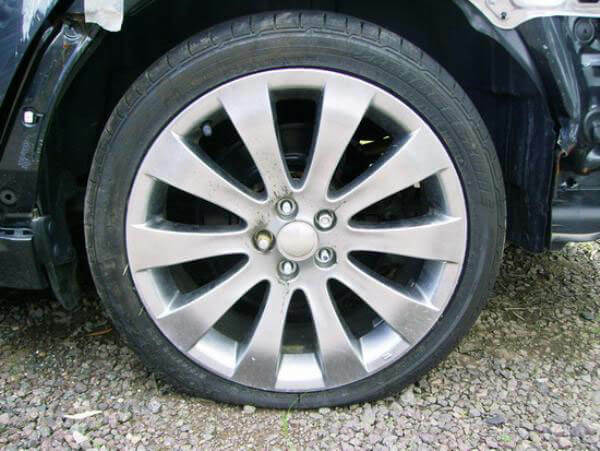 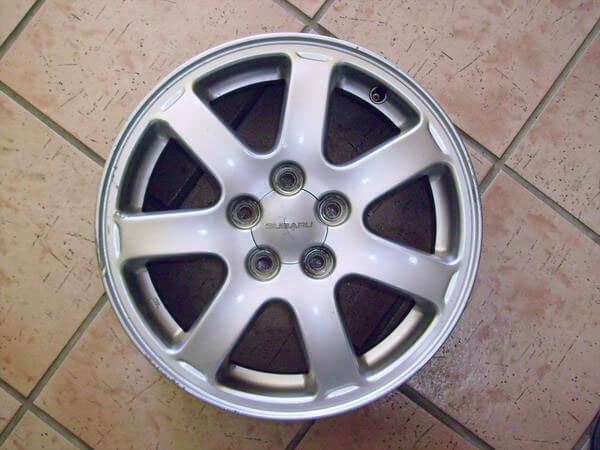 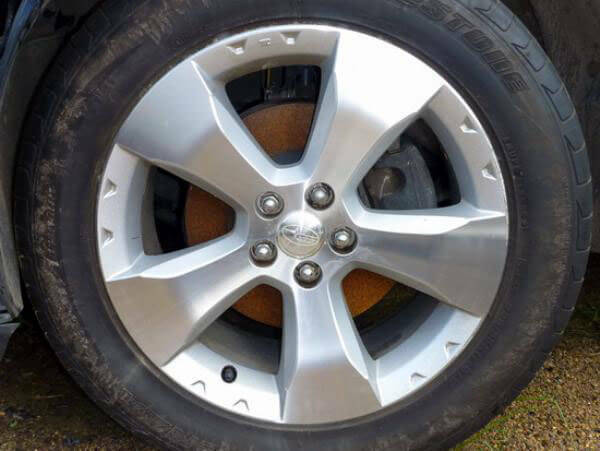 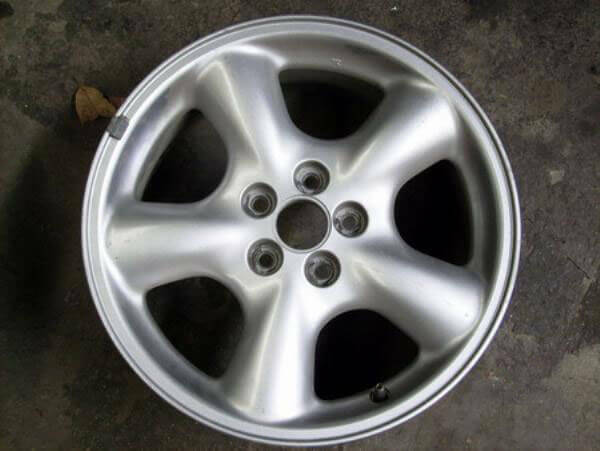 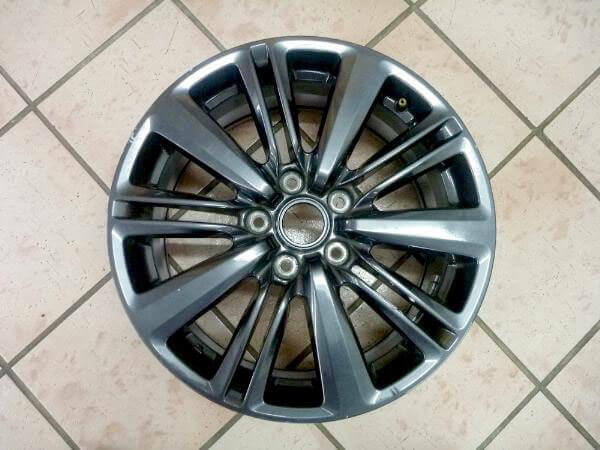 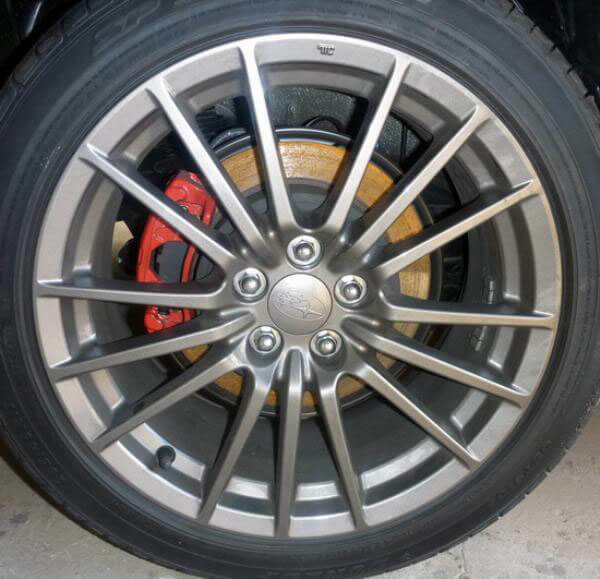 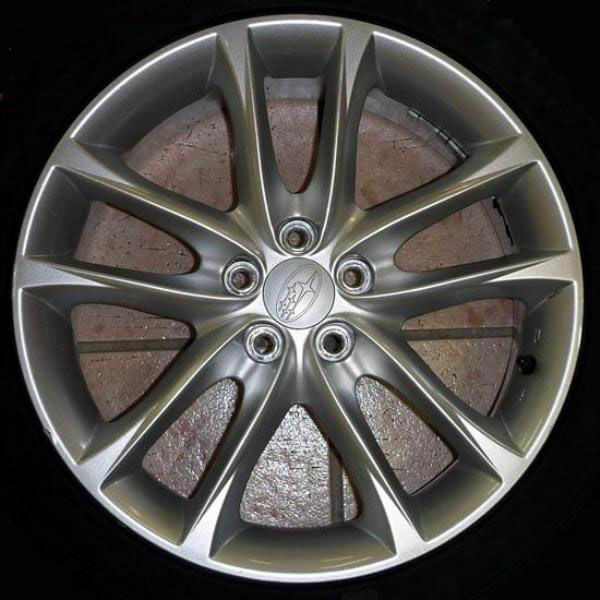 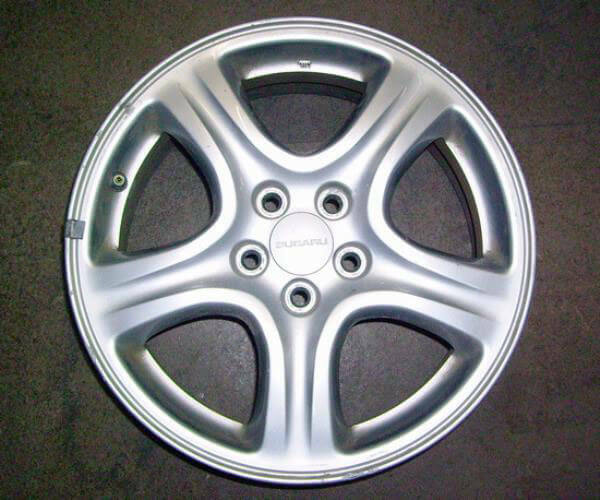 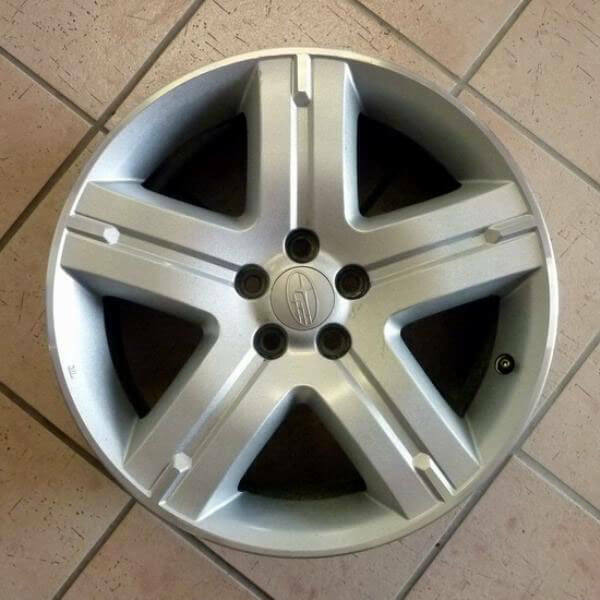 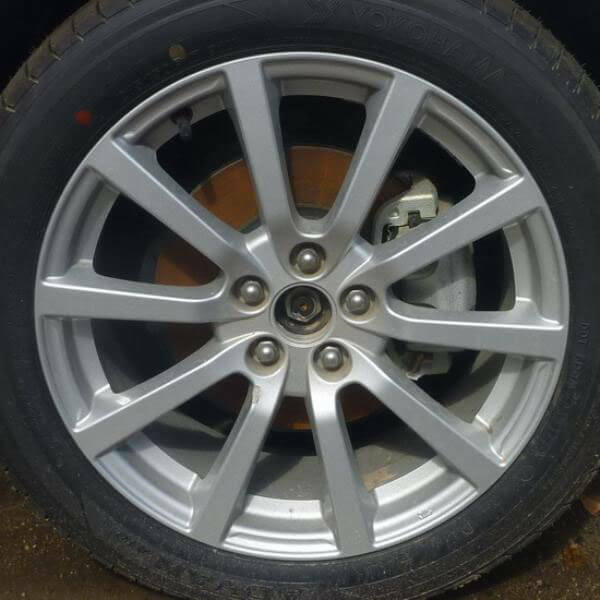 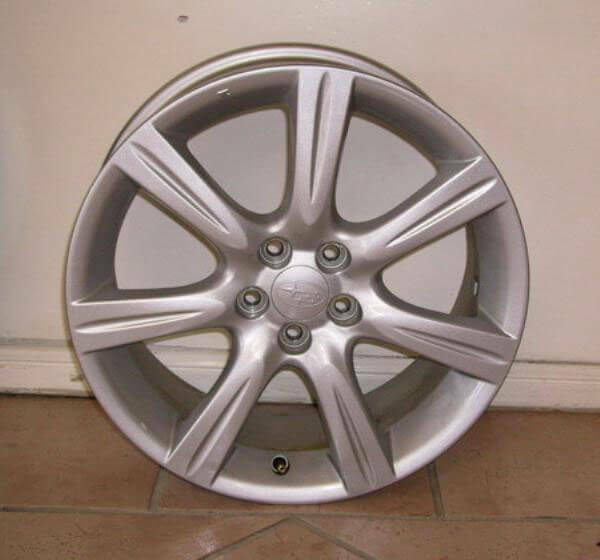 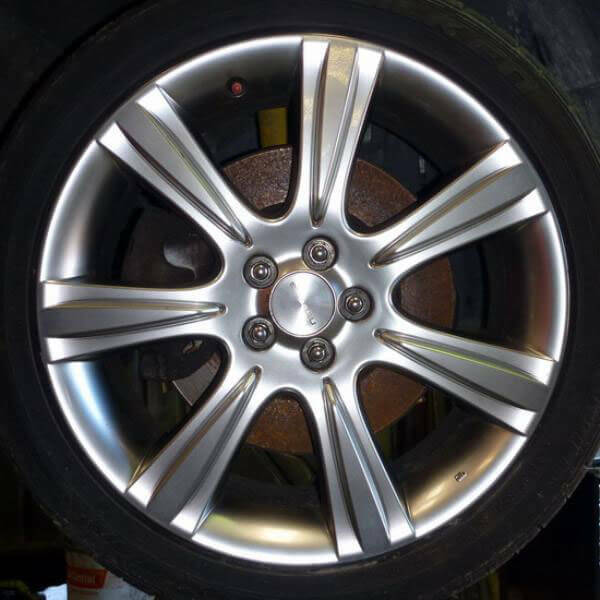 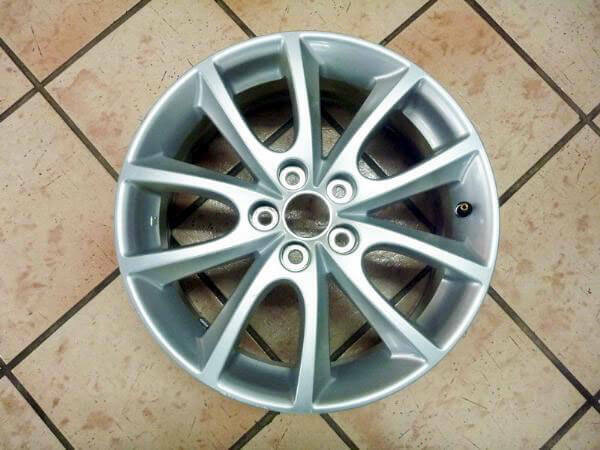 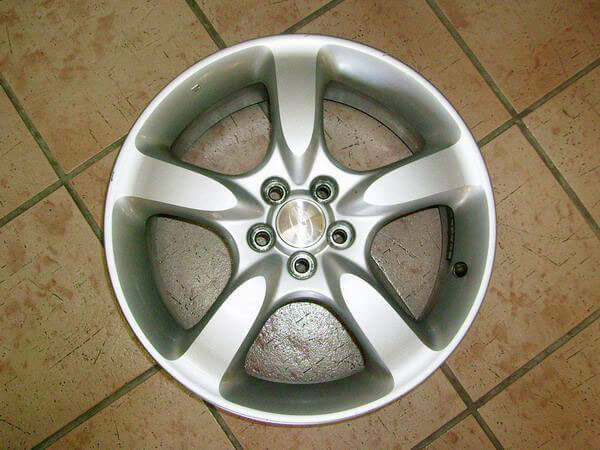 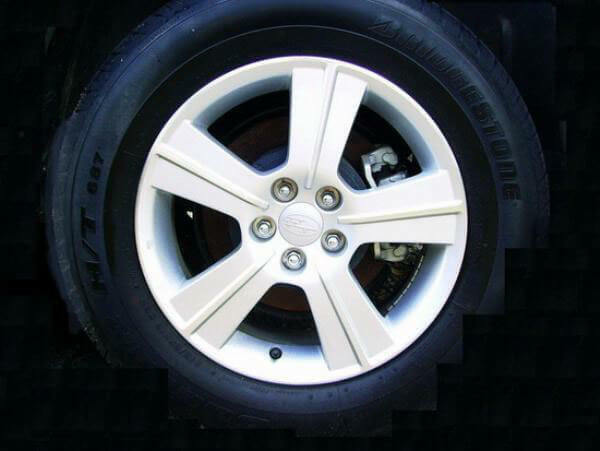 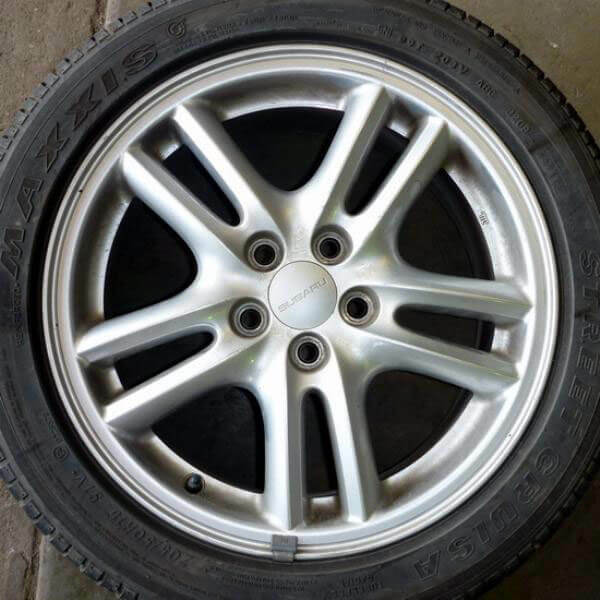 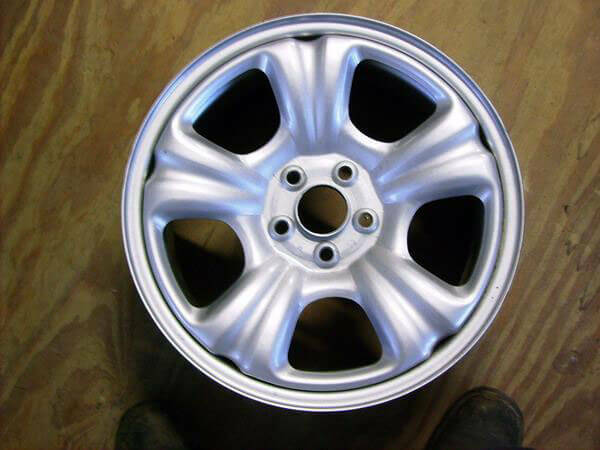 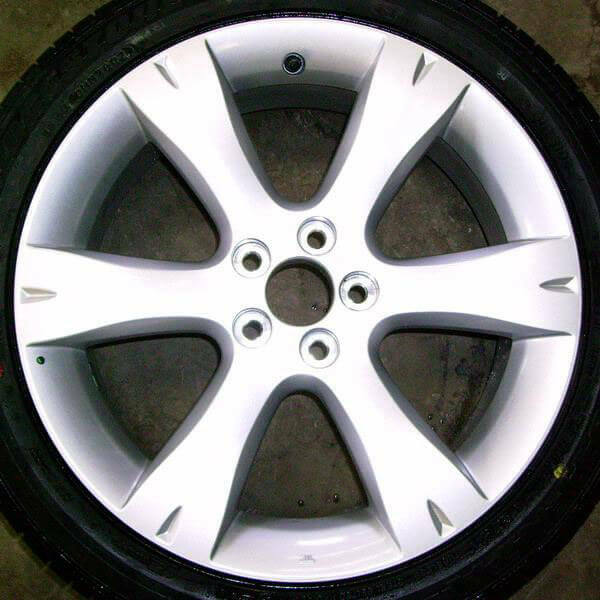 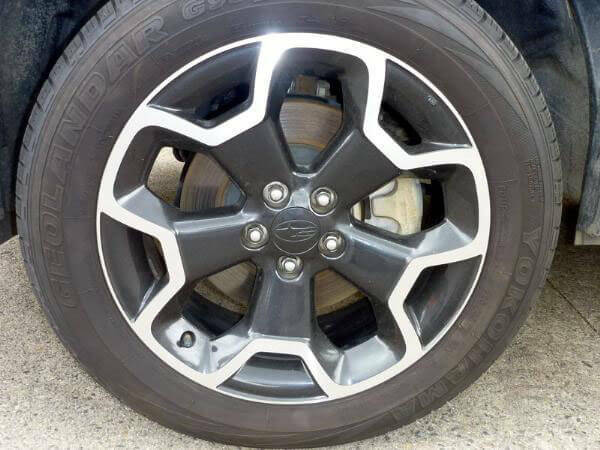 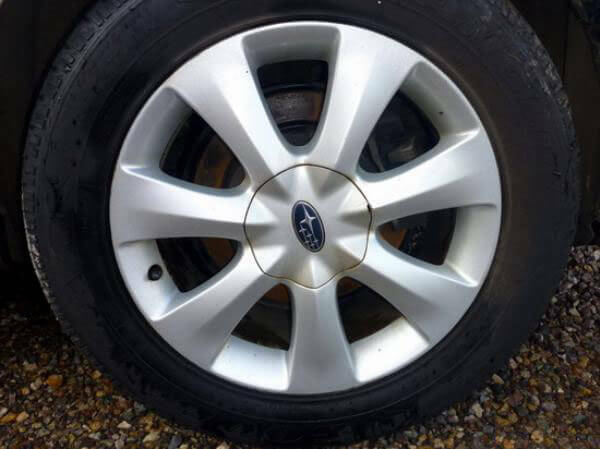 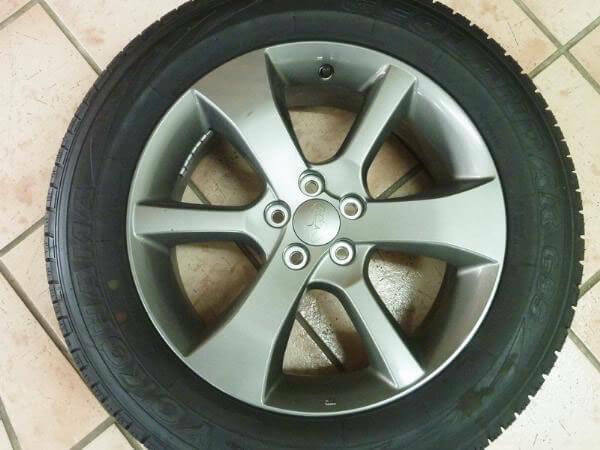 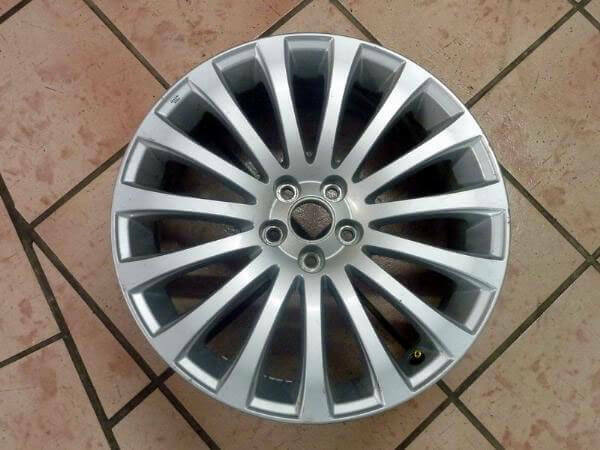 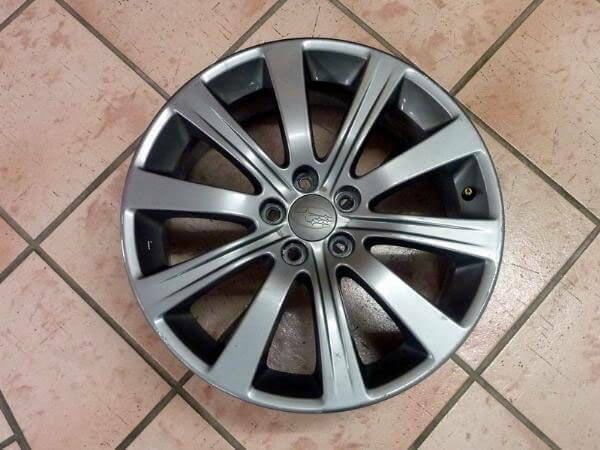 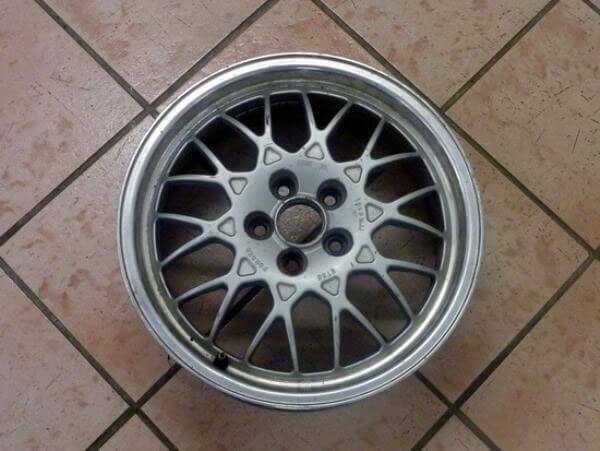 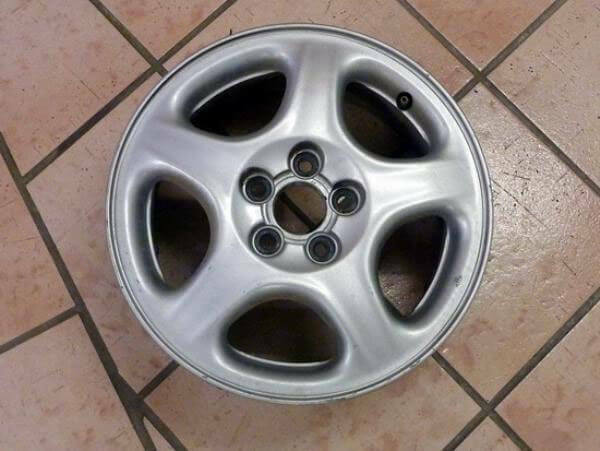 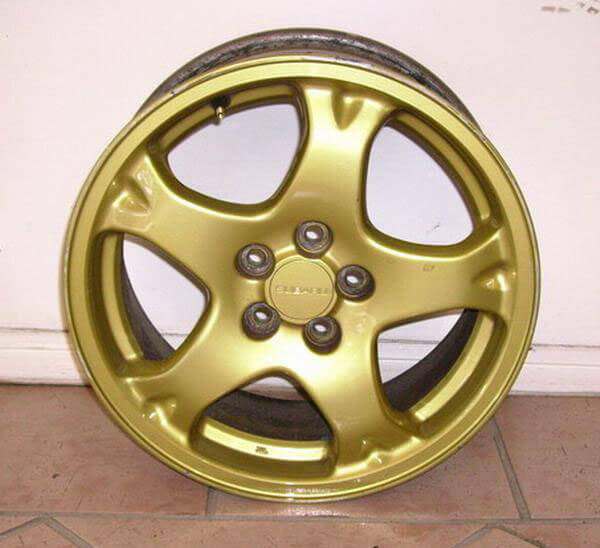 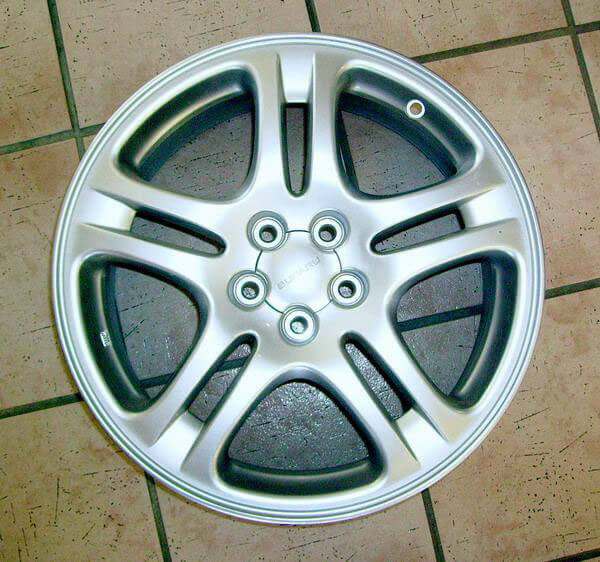 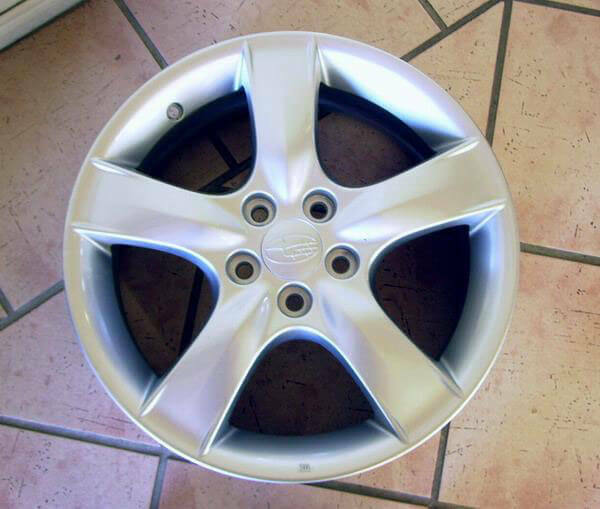 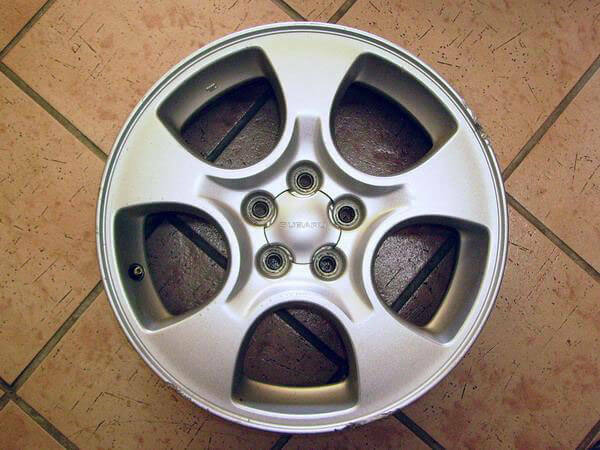 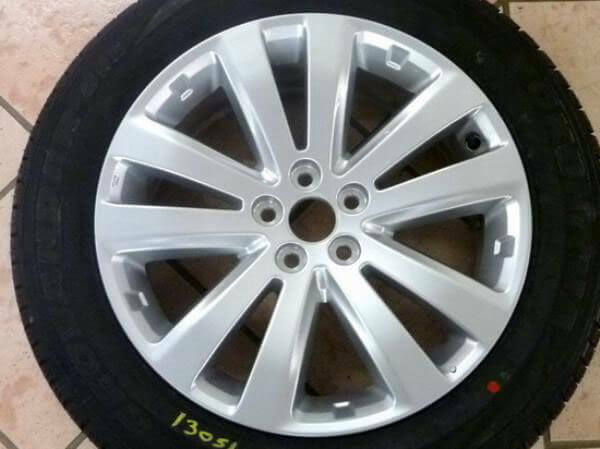 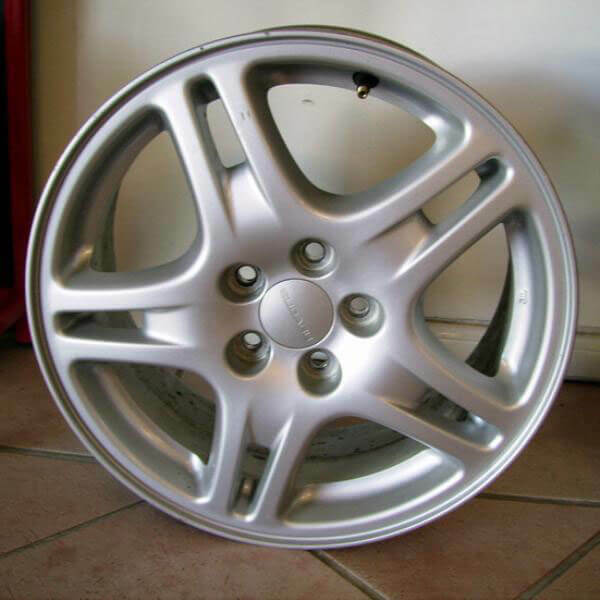 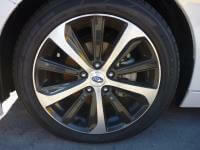 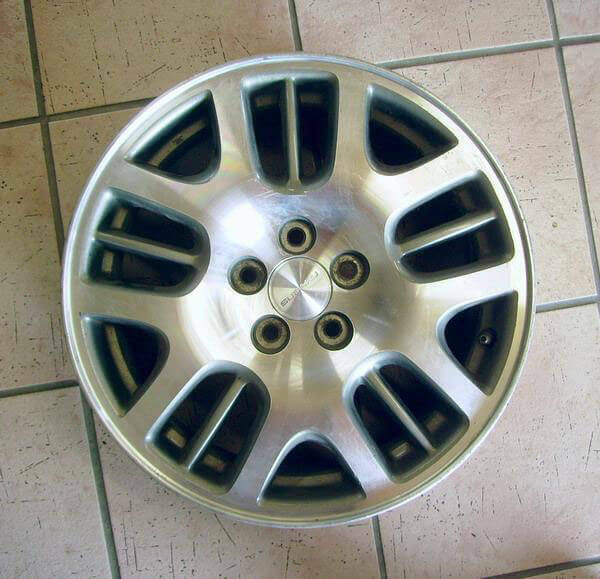 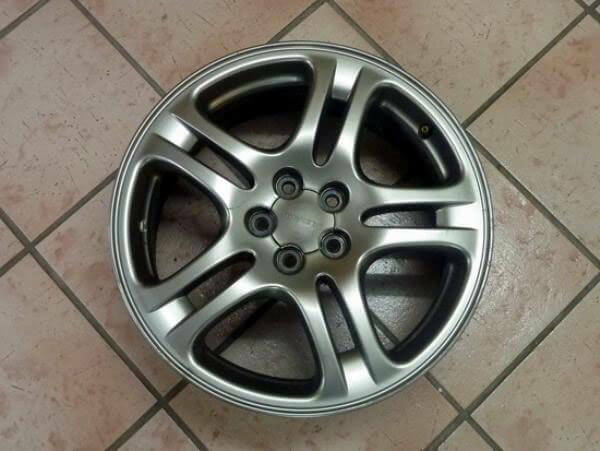 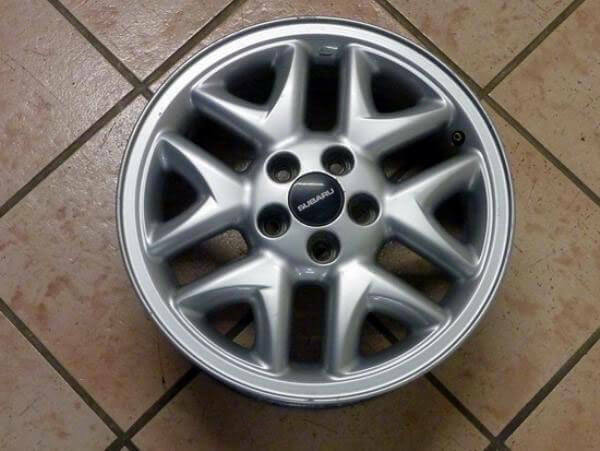 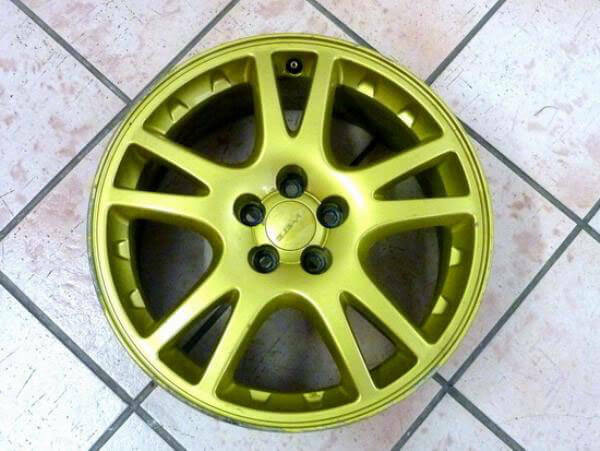 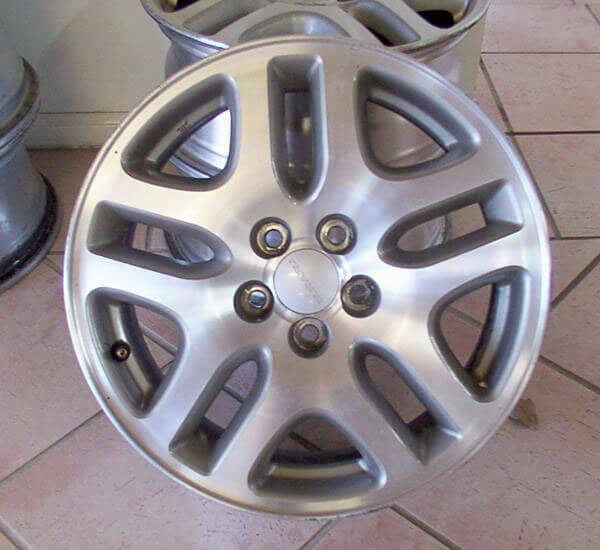 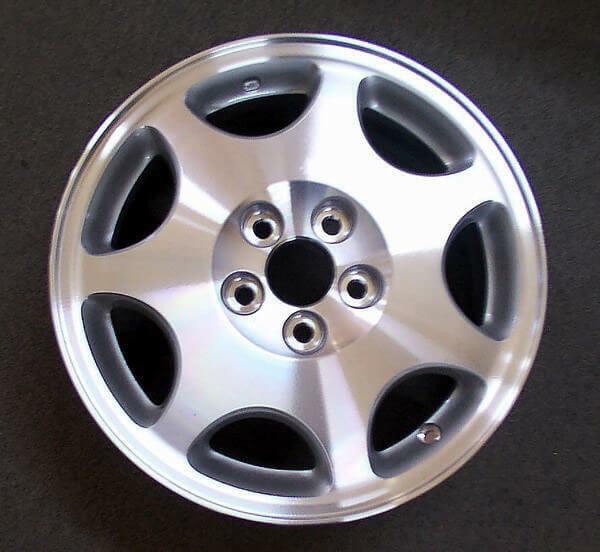 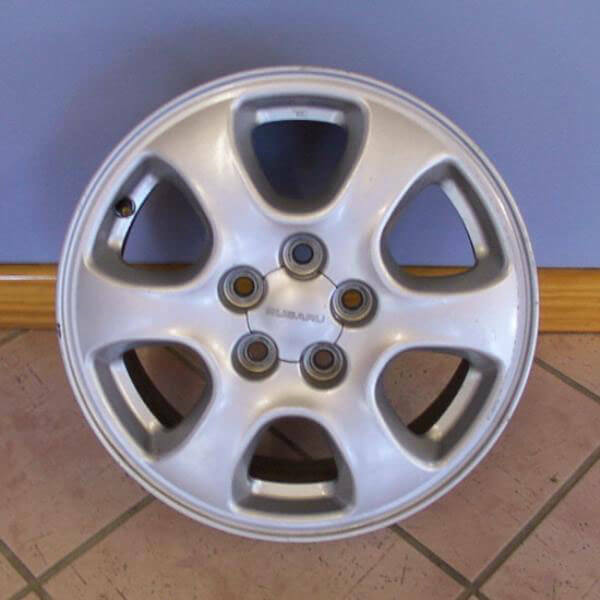 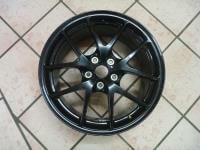 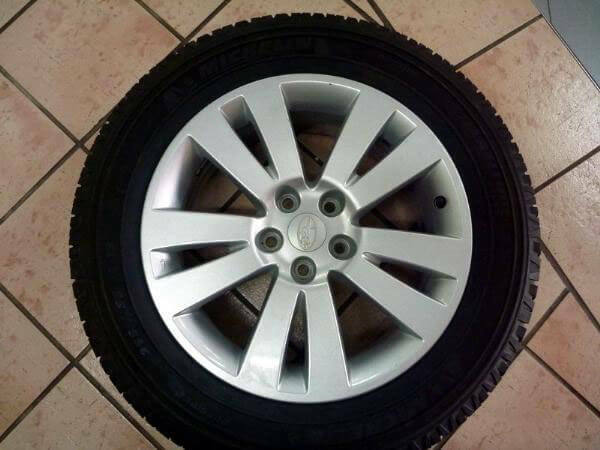 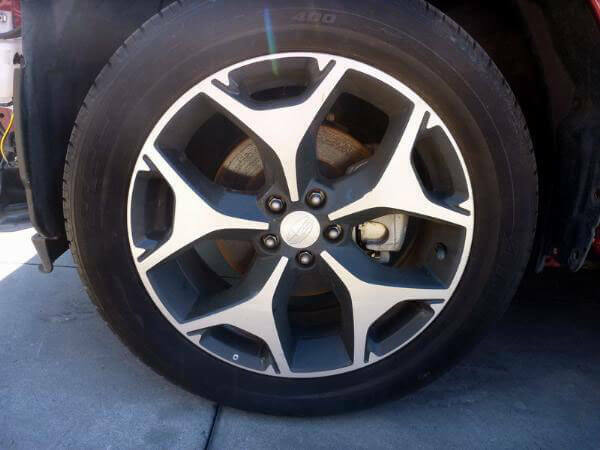 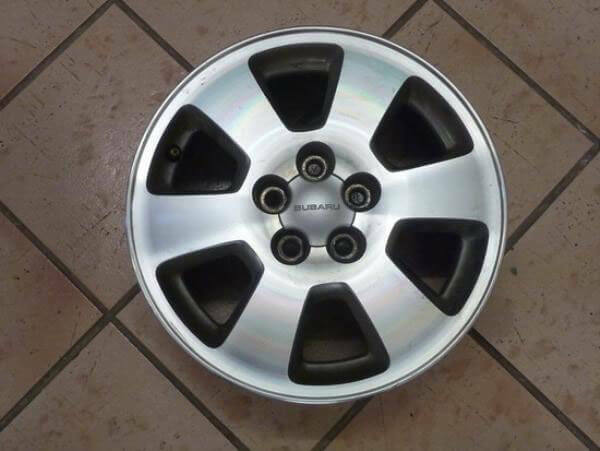 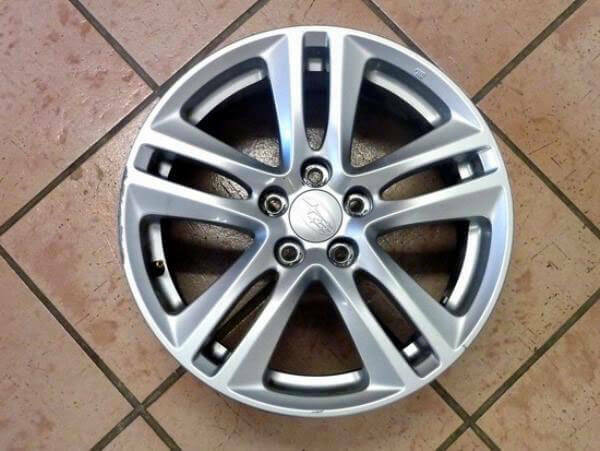 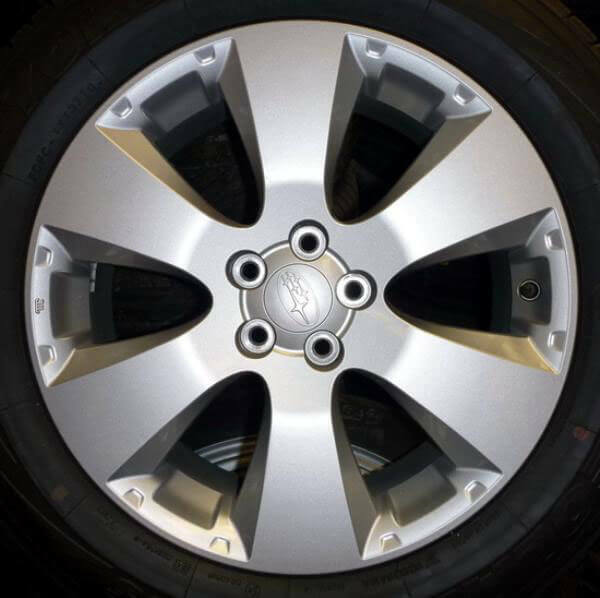 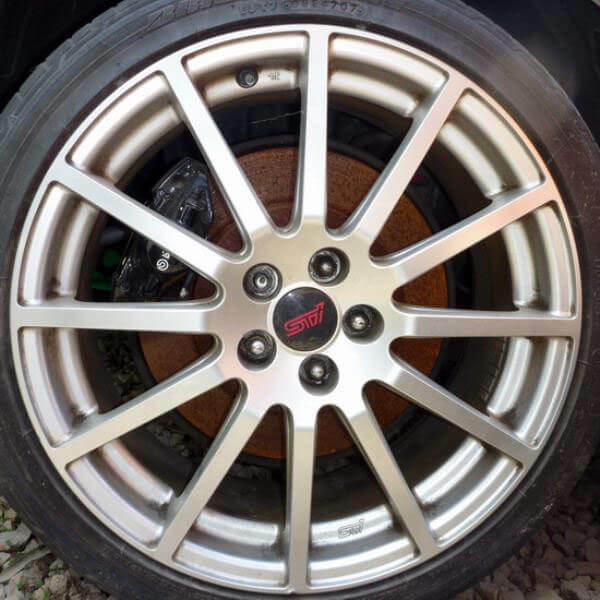 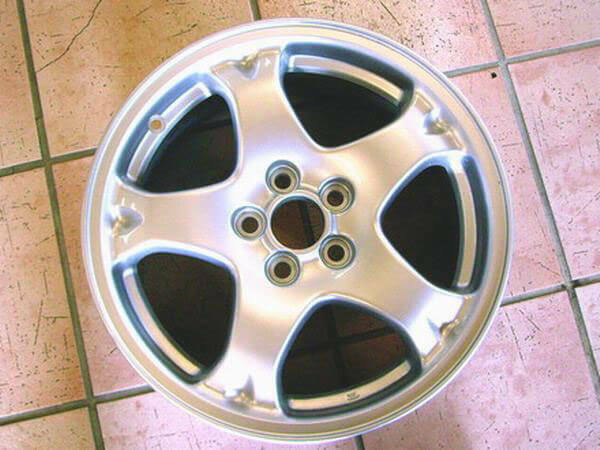 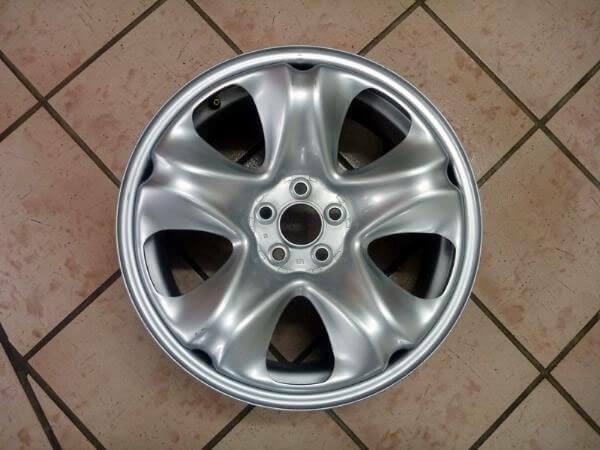 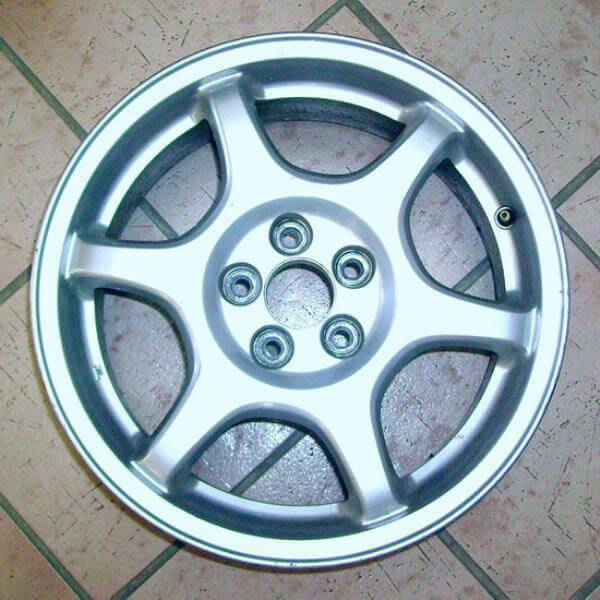 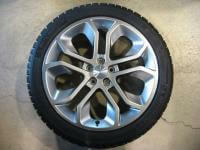 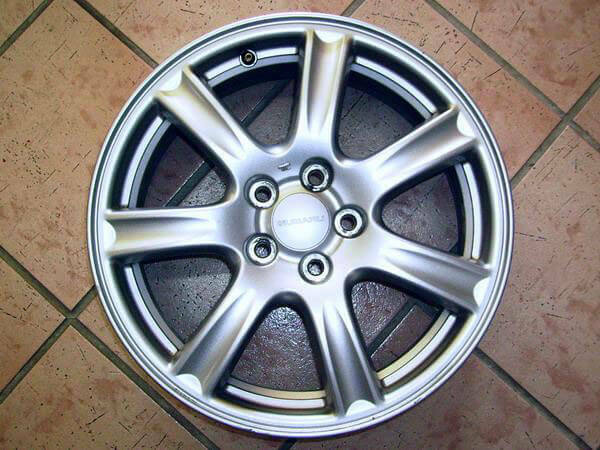 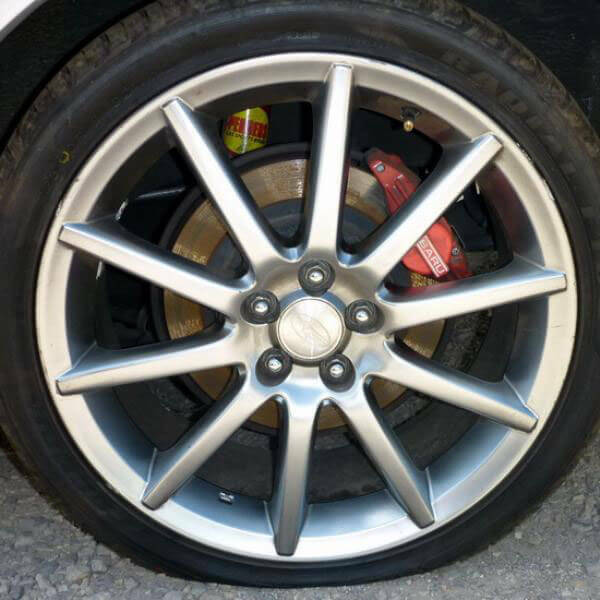 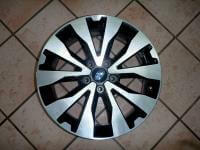 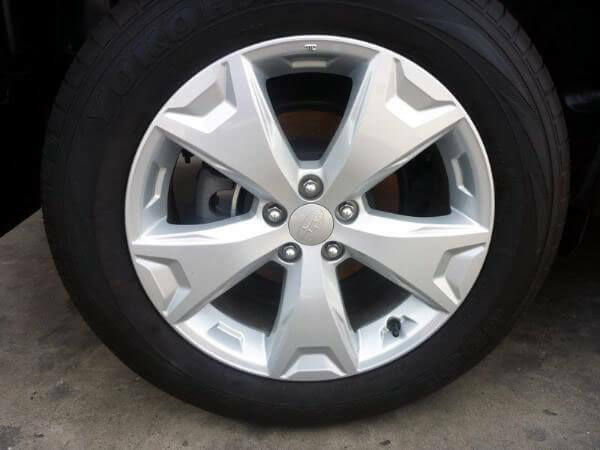 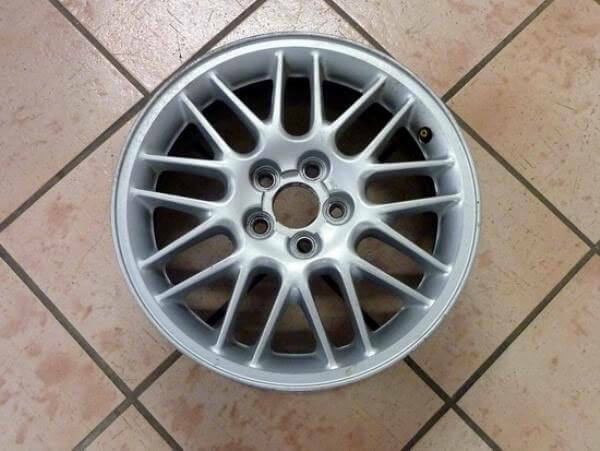 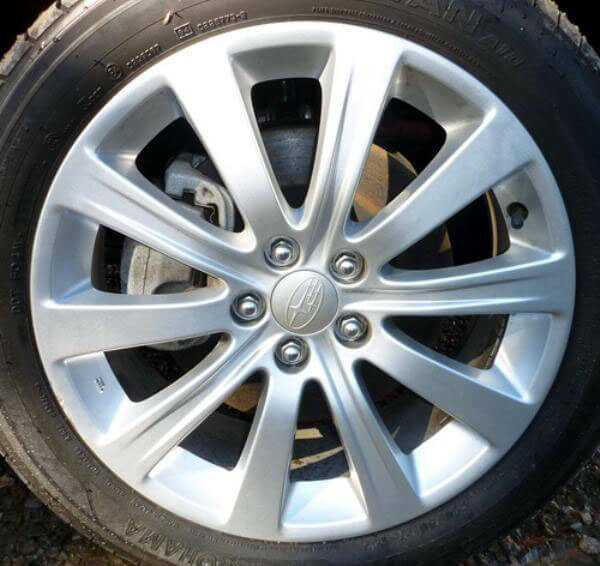 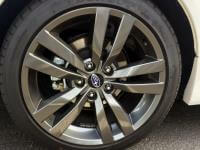 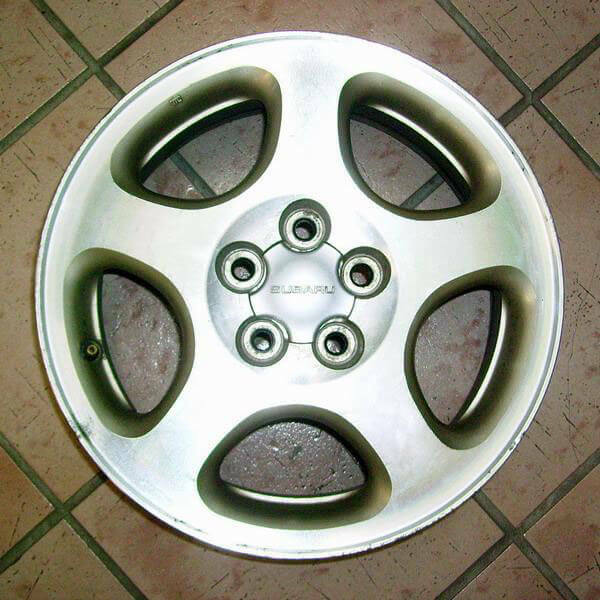 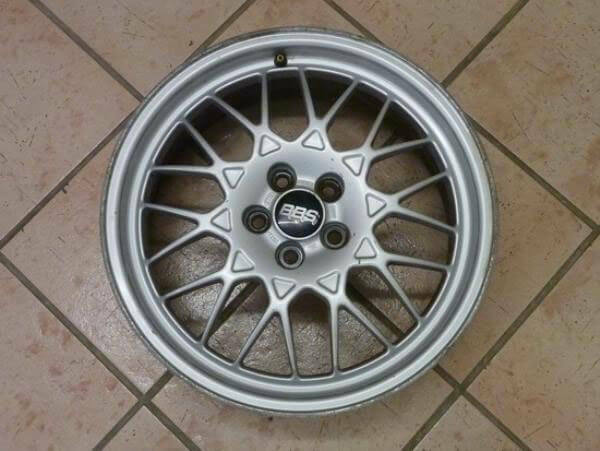 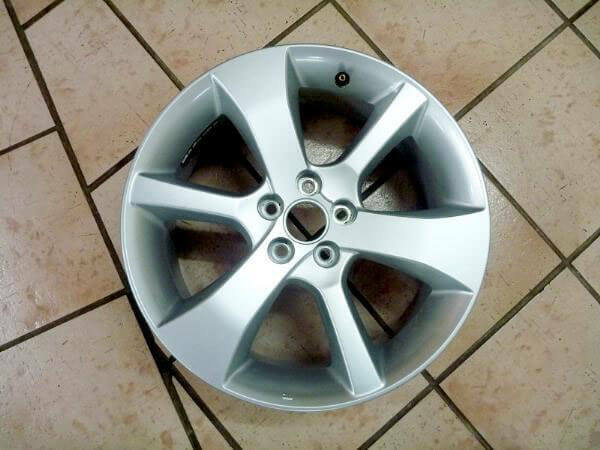 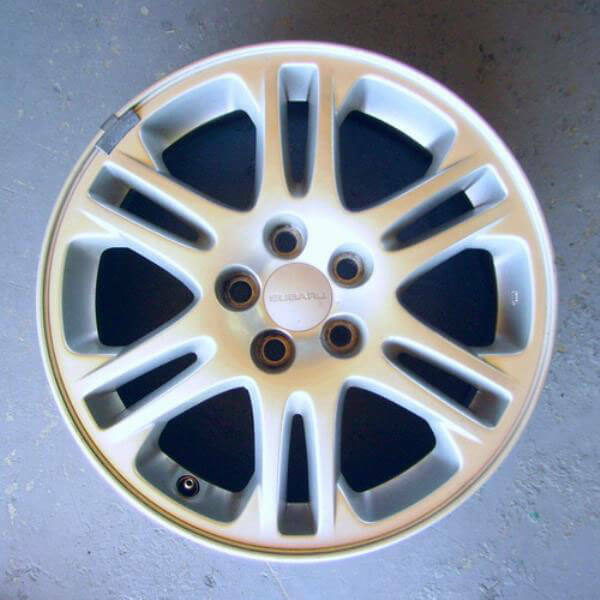 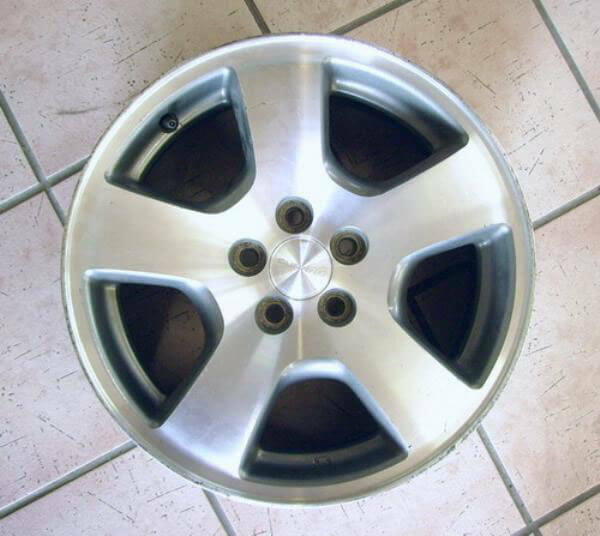 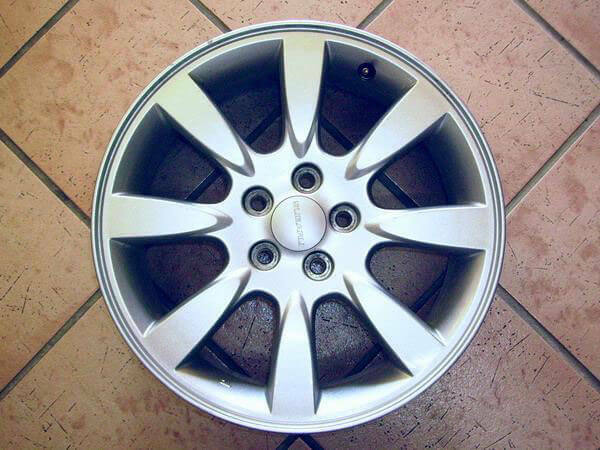 See our Subaru Alloy Wheel Reference Catalogue as a guide to the many different Subaru alloy wheels. 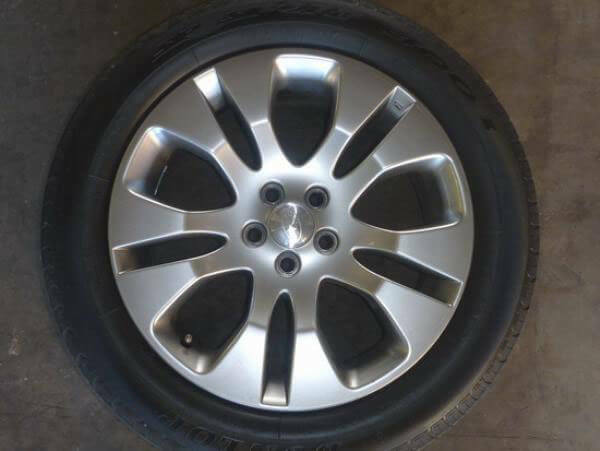 This catalogue is for reference only and is not an indication of our current stock.